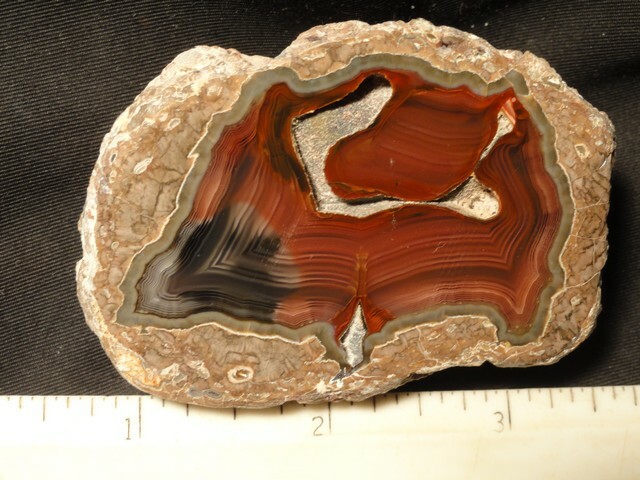 Dimensions: 3" x 4" x 2 1/4"
Notes: Baker ranch agate from New Mexico. 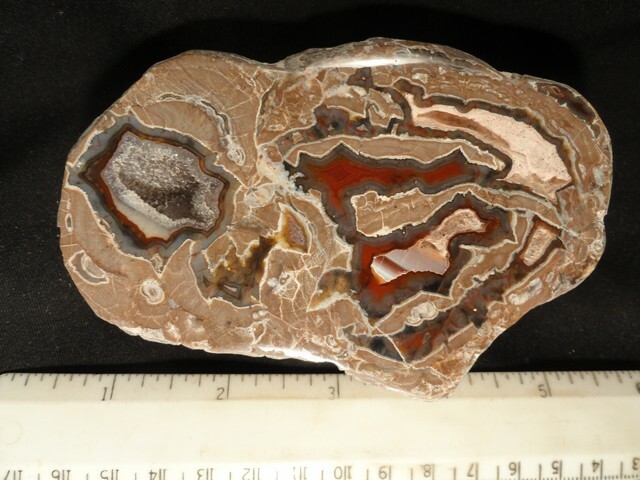 Dimensions: 1 3/4" x 2 1/2" x 1 1/2"
Notes: Baker ranch from New Mexico. 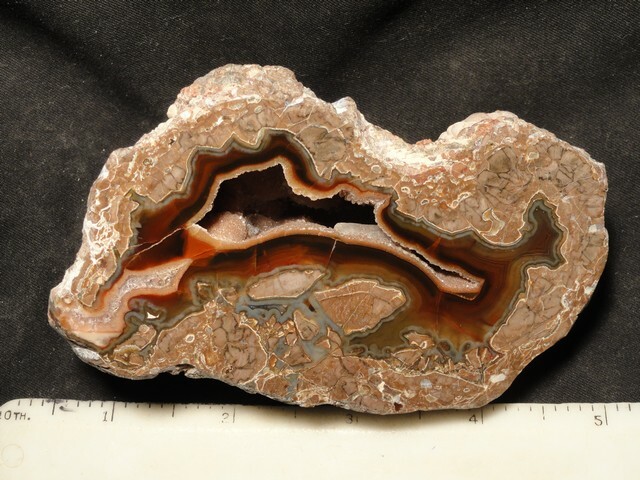 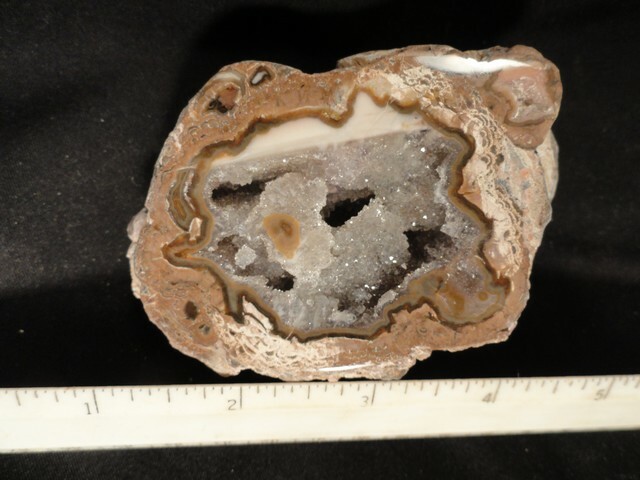 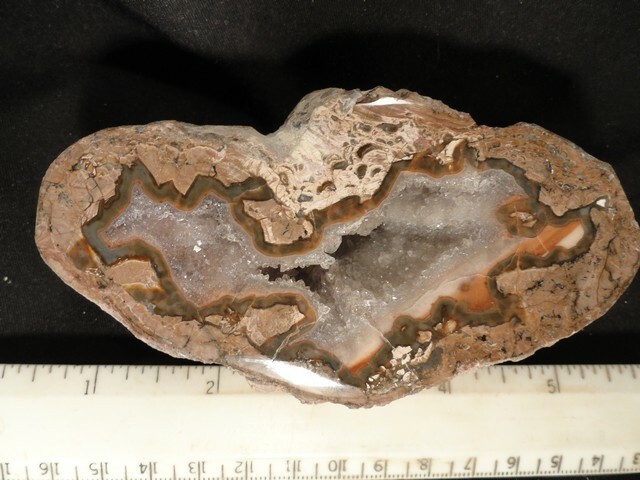 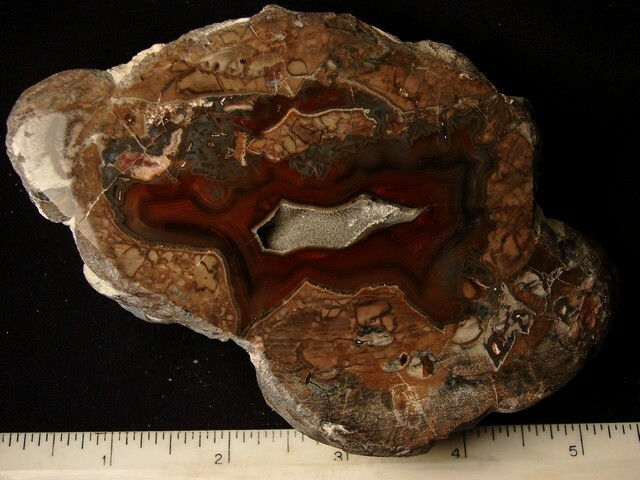 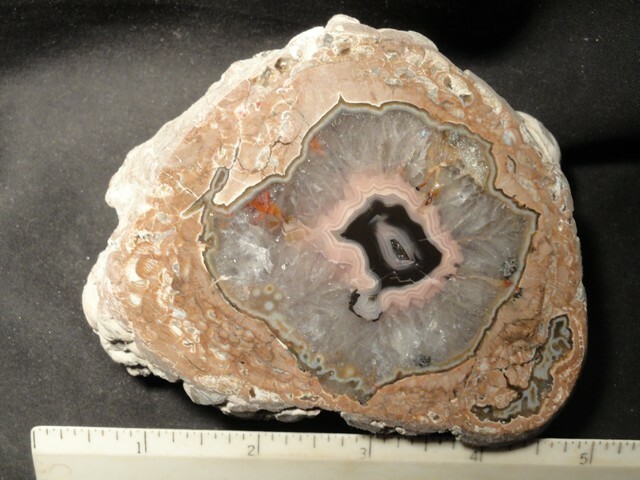 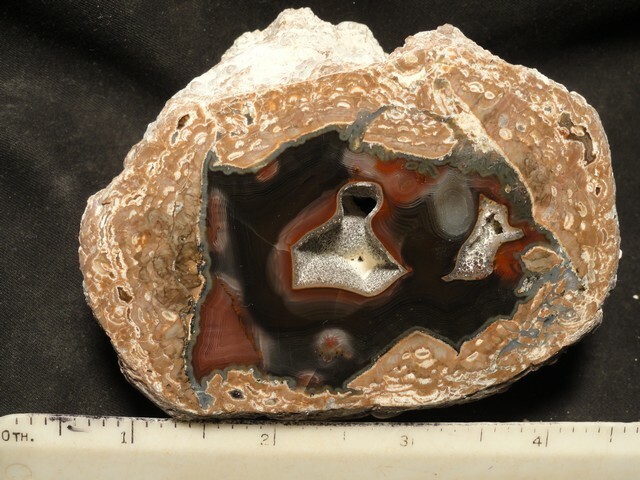 Dimensions: 4" x 4" x 2 1/4"
Dimensions: 2" x 3" x 4 1/4"
Notes: The Baker ranch agates are a thunderegg from New Mexico near the Mexican border. 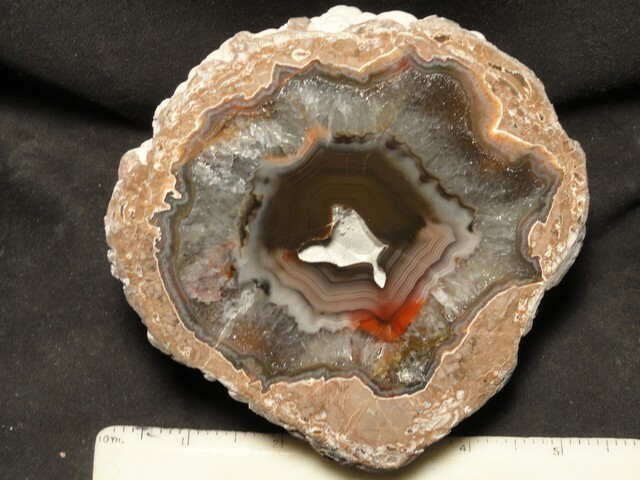 Dimensions: 2 1/2" x 4 1/4" x 1 1/2"
Notes: This stone has a wonderful wild pattern. 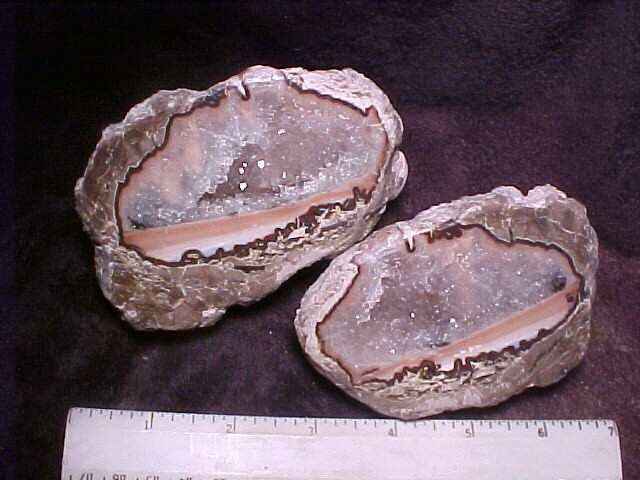 Dimensions: 2" x 4" x 1 3/4"
Dimensions: 1 3/4" x 2 " x 1 1/2"
Dimensions: 2 1/2" x 3" x 1 3/8"
Dimensions: 3" x 4 1/2" x 1 7/8"
Dimensions: 2 1/4" x 3 1/2" x 2"
Dimensions: 2 1/4" x 3" x 1 3/4"